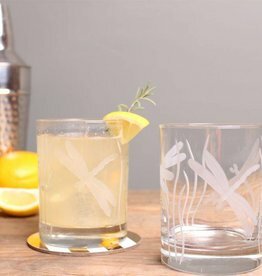 Looking to up your cocktail game? 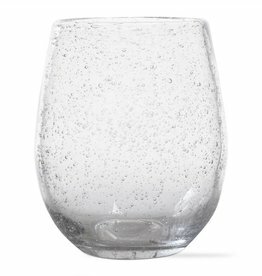 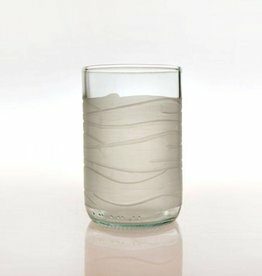 Find all the glassware and tumblers your need here! 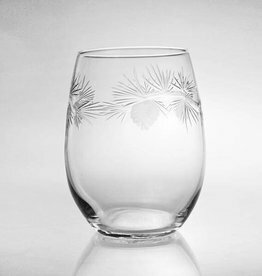 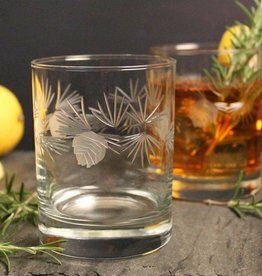 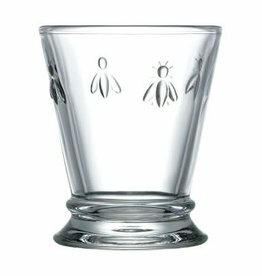 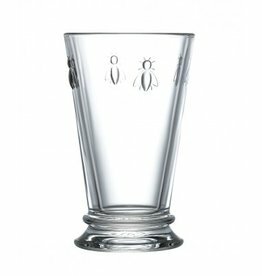 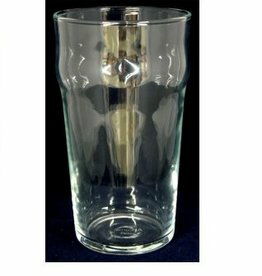 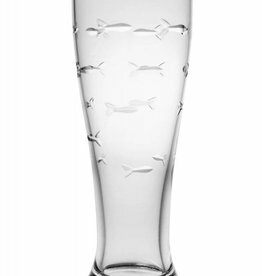 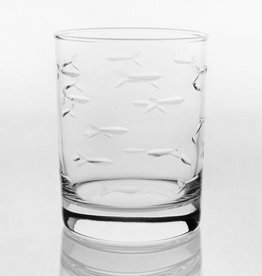 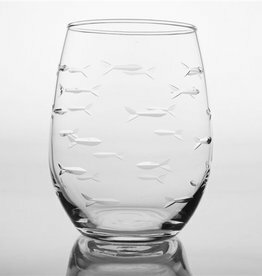 These tall glasses have a chic, modern silhouette that’s adorned with Napoleonic bees that add instant charm. 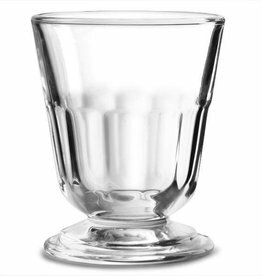 Fill them with your favorite iced drinks or use them for cocktail hour.